Refreshing und stimulating. Created to awaken the gentleman, but not overhelm others. 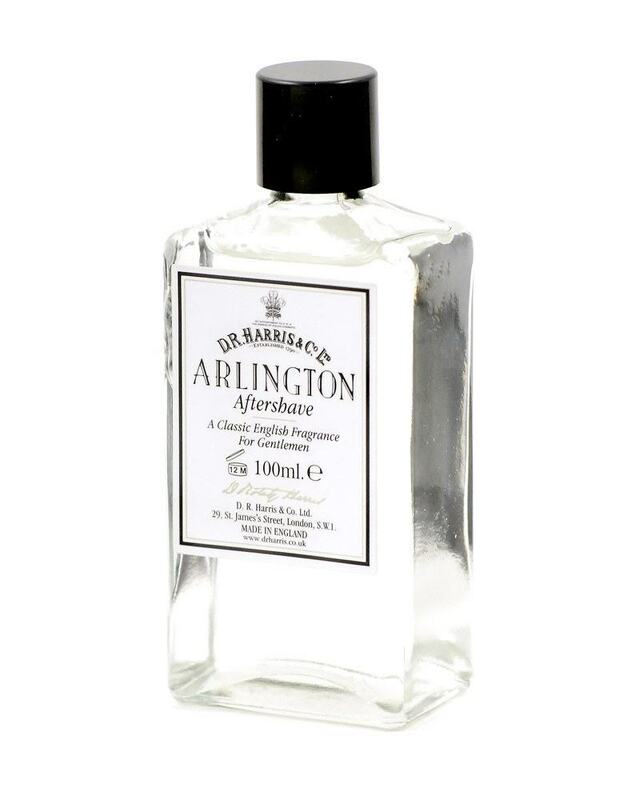 Our classic aftershave for gentlemen of all ages, Arlington is a subtle blend of citrus and fern, created to be refreshing and stimulating, whilst not overwhelming. Pat gently the Arlington Aftershave Splash into the skin after shaving. The aftershave helps to soothe the skin after shaving.